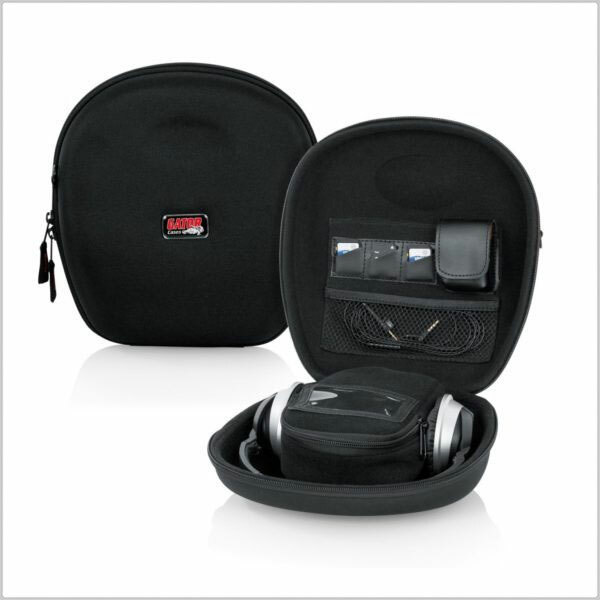 The G-MICRO PACK black EVA foam shell carry case from Gator Cases is designed for audio-based field engineers. 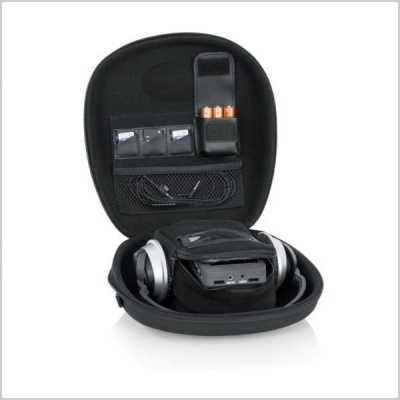 With ample room for most micro recorders, medium-sized headphones and accessories, you’ll stay organized on every remote field event you attend. 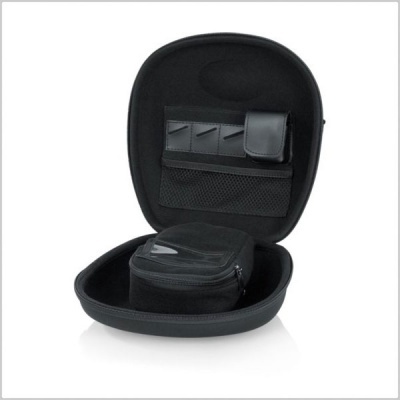 SD media cards, USB cables and even batteries stay neatly stowed and protected in the G-MICRO PACK. 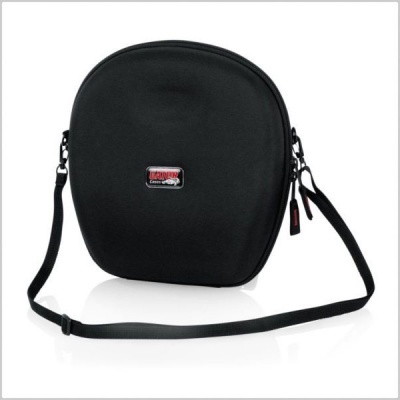 A removable shoulder strap is also included, allowing for easy transport. 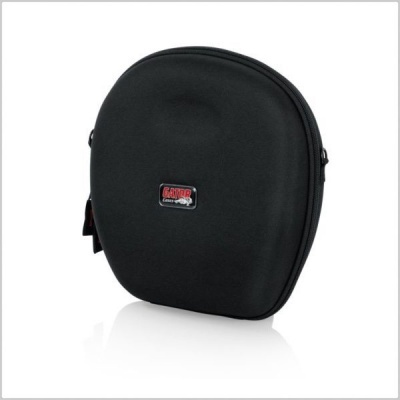 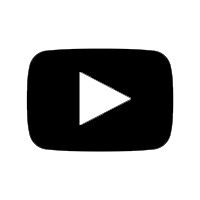 This true combination of both form and function protects delicate recorder components from dirt, dust and dampness. 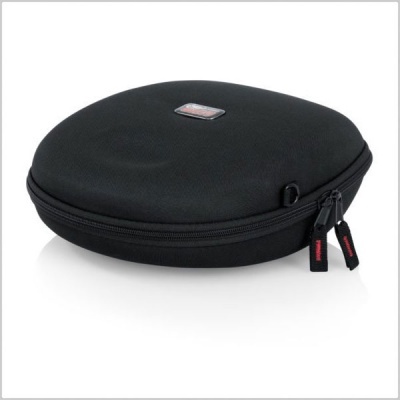 For your next field event, choose the G-MICRO PACK EVA carry case only from Gator Cases.